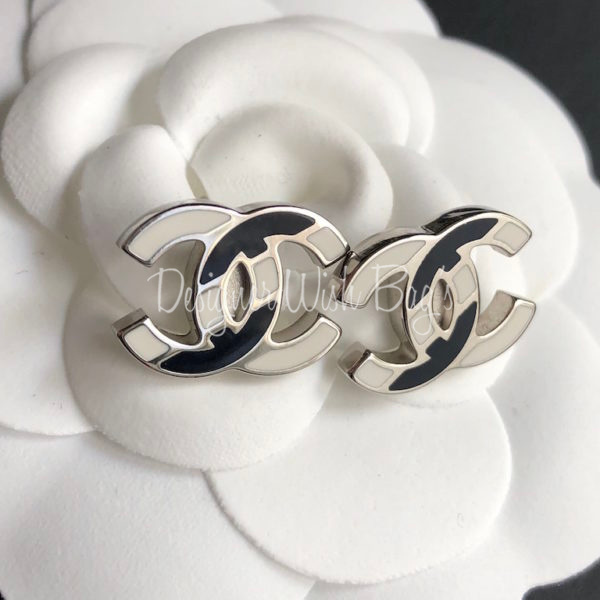 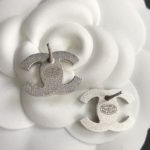 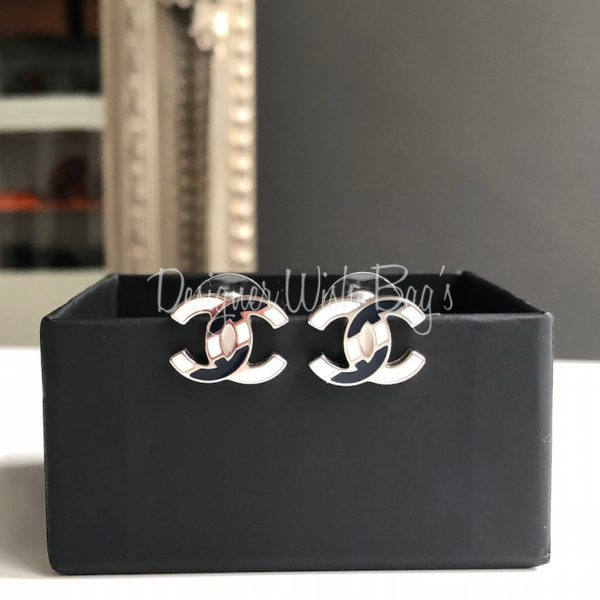 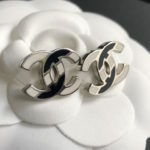 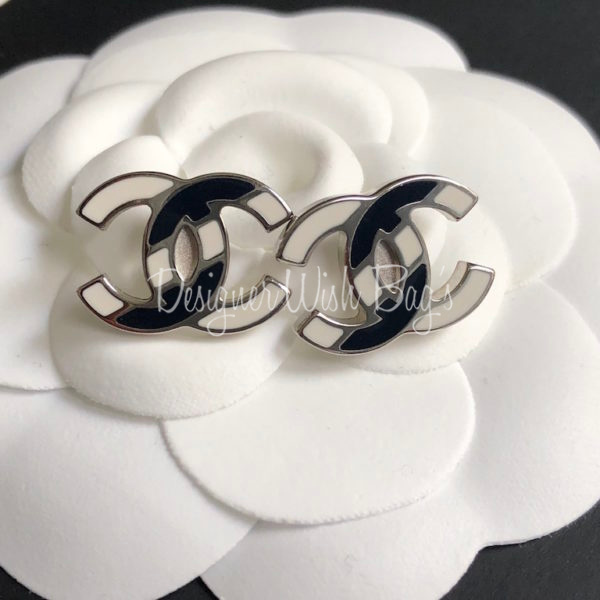 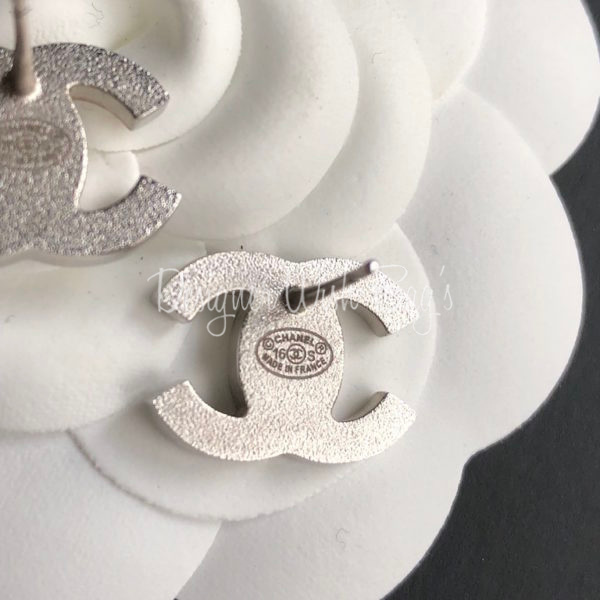 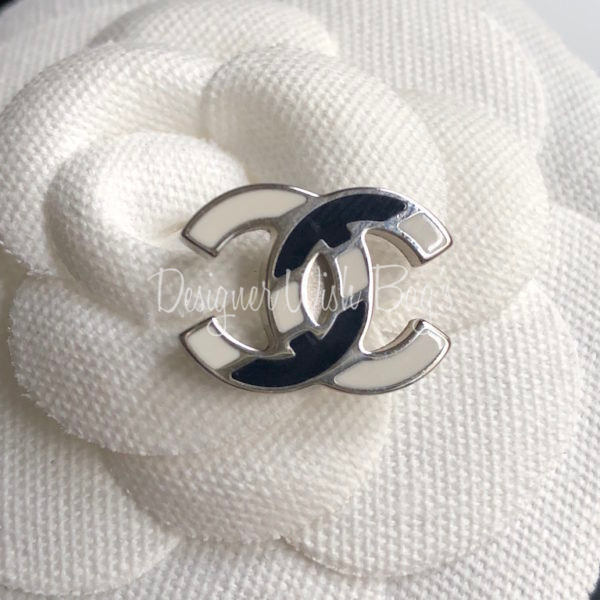 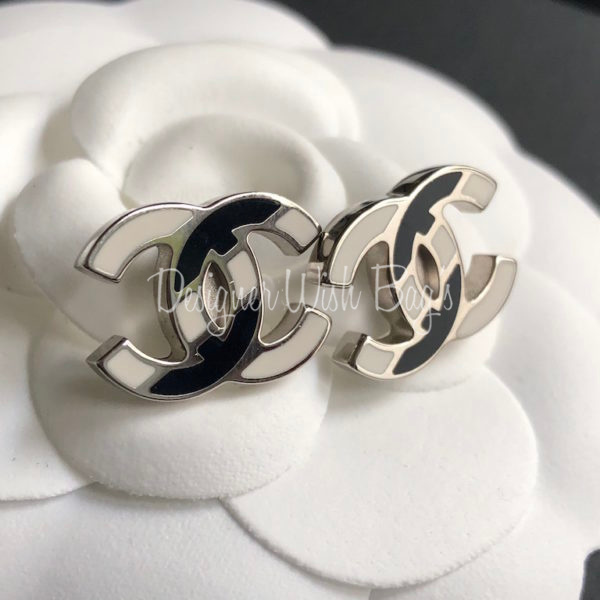 Chanel CC Stud Earrings from SS2016 Collection. 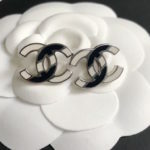 Black and white stripes with silver hardware. 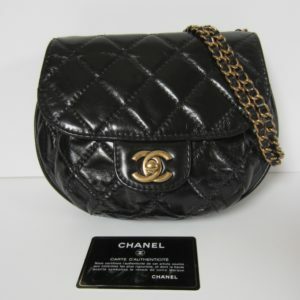 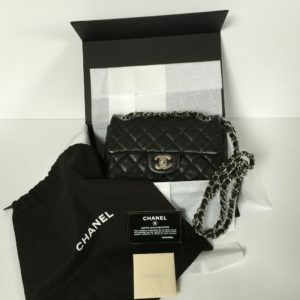 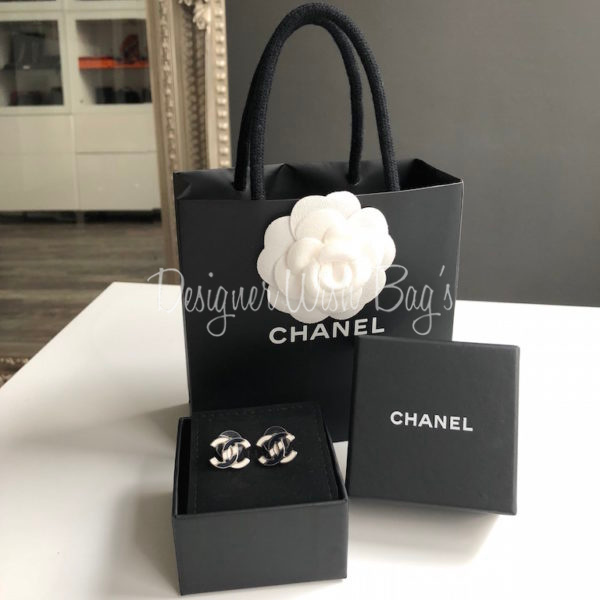 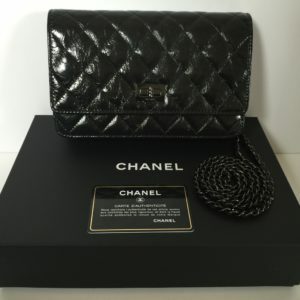 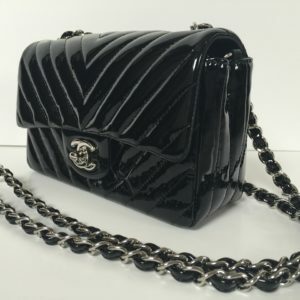 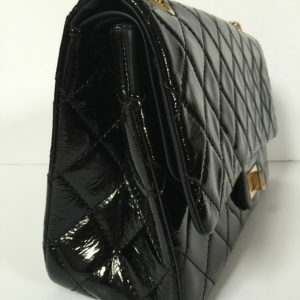 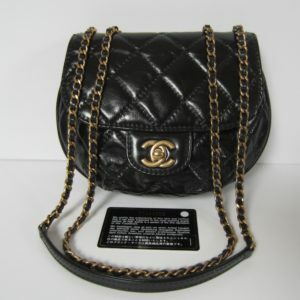 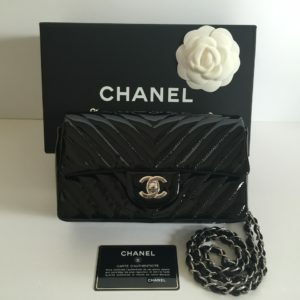 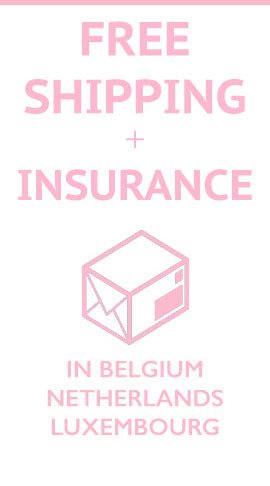 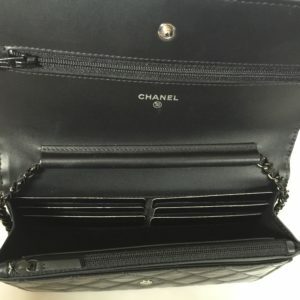 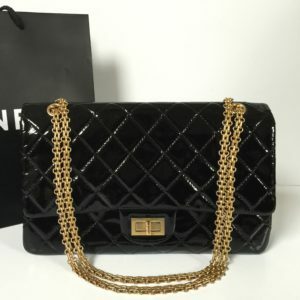 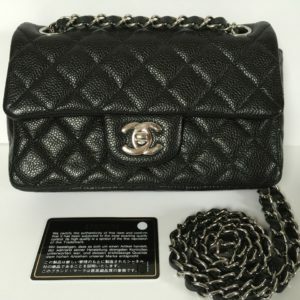 Will be delivered with full Chanel set; Box, dust cover, Chanel paper bag with ribbon and camellia flower.